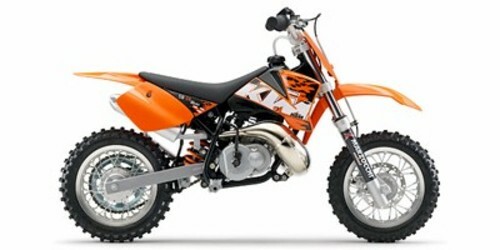 KTM 50 mini adventure and 50 mini sx owners manual. The owner manual provides essential information with regard to the operation and maintenance of this bike. Careful handling, correct periodical inspections, adjustments and maintenance. This file is sold by macthree, an independent seller on Tradebit.